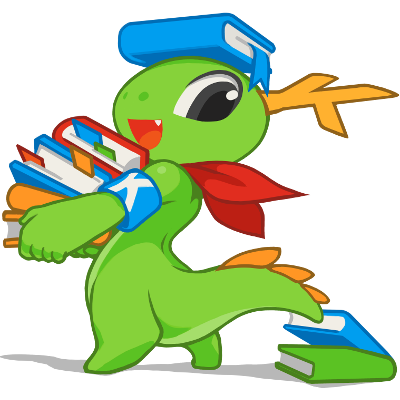 Discussion on various aspects of KDE, including support, feedback, and general chat. 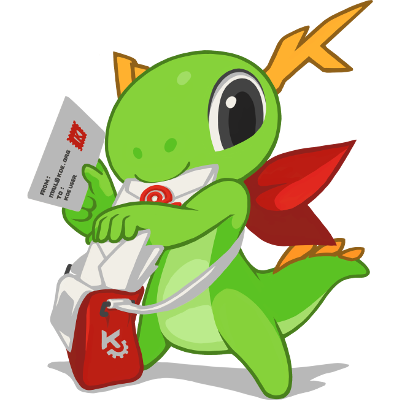 Documentation to help to build or extend your own projects with KDE software. 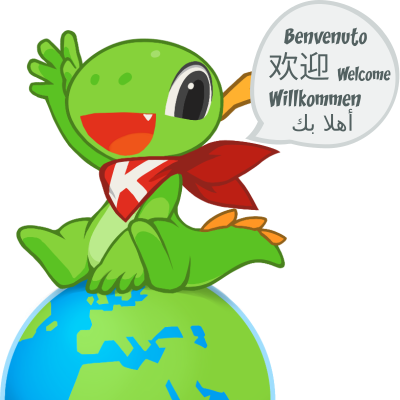 Provides system administrators who are deploying KDE software in their organisation with all the information they need concerning KDE software. 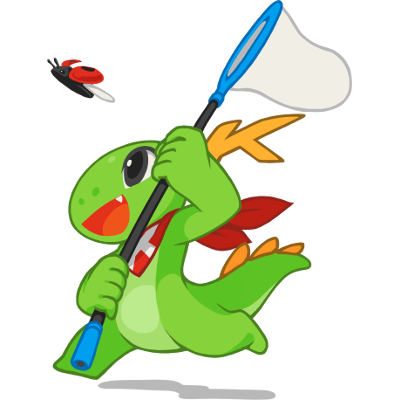 Information for users and administrators with important security information. It is highly advised you keep your software up-to-date.